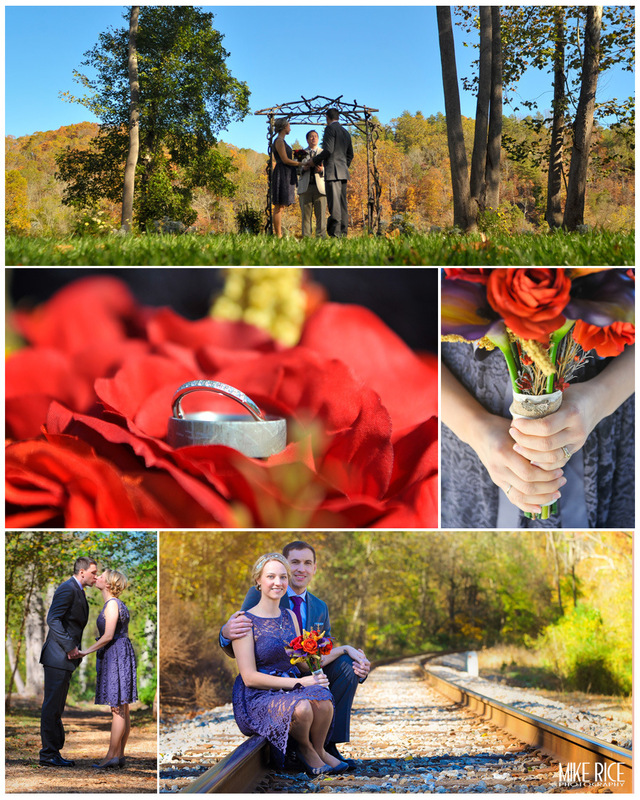 Maria and Joe and such a beautiul and colorful wedding at the Olivette Community here in Asheville! At a small commmunity park along the river and near the train tracks, it was a perfect setting filled with love and laughter. Congratulations again and we wish you a life time of love and happiness!